Why Yuvan Shankar Raja accepted Sam CS’ offer for Vanjagar Ulagam? Bliss overloaded for the charmer of this season. Sam CS has concurrently got himself riding high on acclaims for his constant success. But what seems to be his not so-easy overcoming elation is his inspiring icon Yuvan Shankar Raja crooning for his composing. 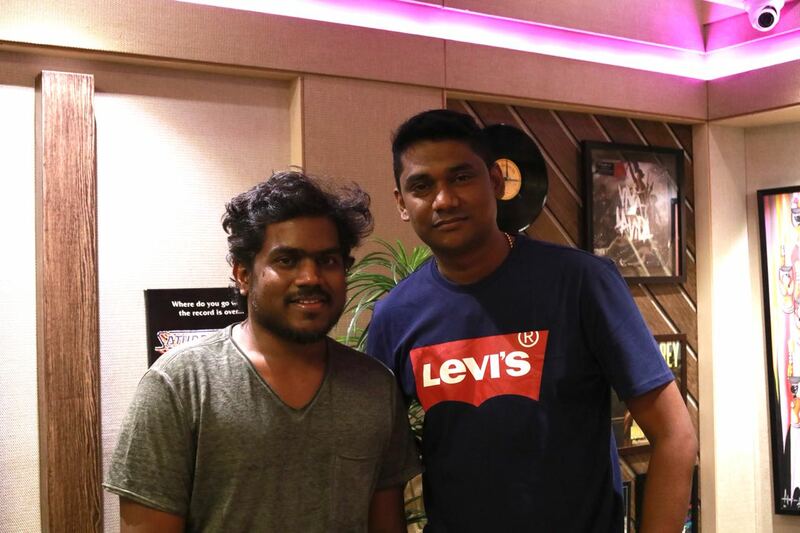 “It was 3 a.m. and we were recording the song, where Yuvan Shankar Raja just completed the entire rendition in one hour,” starts of Sam CS, who has made the musical wizard, render a beautiful romantic melody for Vanjagar Ulagam. “Even before entering into the music industry, I have been a great admirer of Ilayaraja sir and AR Rahman sir. But as it happened with millions, especially during the season of 2004-06, I was completely addicted to Yuvan sir’s music. This phase of Tamil music industry was almost like his composing became an intriguing part of every person, i always rate him very huge as a singer. 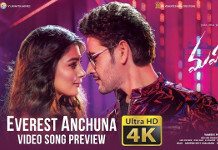 He has that flavour of nativity and western classic inside him , which is a very huge asset to any singer.His “Komban Sooran” from Mariyan in the music of A R Rahman is all my favourite” utters Sam CS.